Looks like a Sight, rides like a Sight but ... yeah, we put a motor in it! For our premium e-mountain bike platform, we took all of the aggressive all-mountain qualities you love about our pedal Sight and wrapped them into a seamless, extremely capable electric-assist package. The best-in-class Shimano STEPS E8000 drive unit and 630Wh integrated battery give you the necessary boost to power up the steepest climbs, while modern geometry and optimized suspension kinematics allow you to charge down the rowdiest descents, again and again. We wanted the Sight VLT to not only ride like a Sight, but to look good too! As the guiding principle in our design philosophy, we made sure that the rider and the ride quality of the Sight VLT were top of mind throughout the development process. The drive unit and battery are enveloped into the carbon frame creating a lightweight, stiff and low-profile e-mountain bike. This makes the Sight VLT one of the lightest ones on the market. A smooth, stable delivery of power gives you the natural feel of riding a conventional mountain bike over every section of trail. Evolving the proven geometry of our Sight platform, the Sight VLT features modern all-mountain geometry with a longer wheelbase for increased stability at higher speeds and a refined kinematic layout for exceptional traction and grip on a wide variety of terrain. A steeper seat tube angle and a more forward riding position makes it an outstanding climber allowing you to punch up steep and technical climbs effortlessly. With 150mm of rear travel, the bike's suspension kinematics are designed to deliver an active pedalling platform, excellent small bump compliance and a bottomless feel for confidence-inspiring descending. 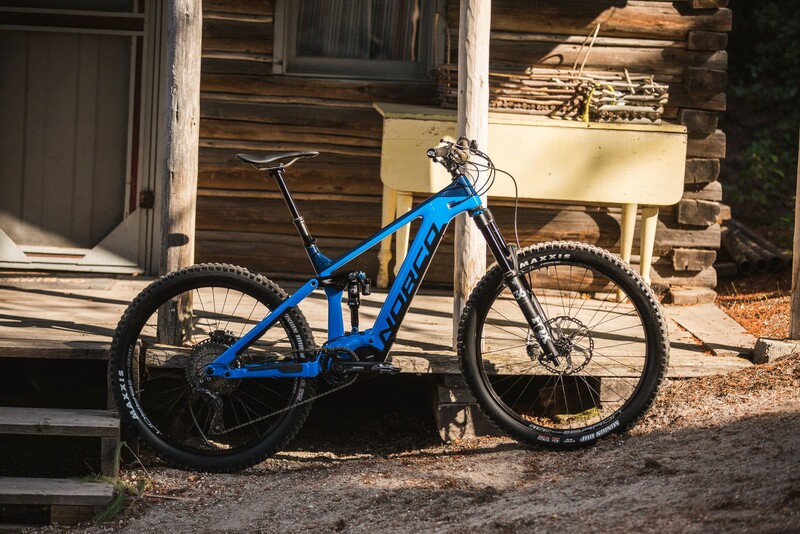 The frame and suspension design complement the carefully selected, no-compromise components such as a SRAM single click e-MTB rated shifter, stronger wheels and e-rated hubs for additional stiffness and durability. Our main goal is to ensure you have the best possible ride quality and experience on any of our Norco bikes. Setting up your bike correctly is essential when you want to get the most out of your ride. 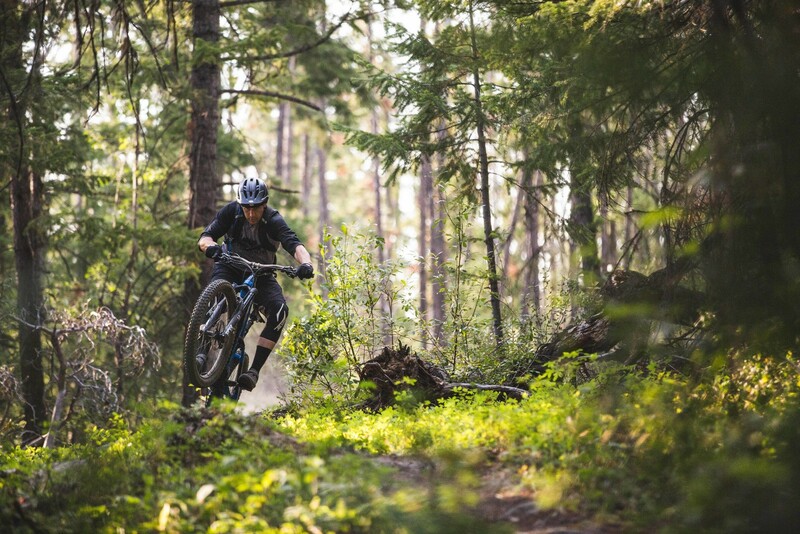 With our Sight VLT setup assistant, you benefit from the baselines derived from hours of trail testing delivering the ride experience we intended for, fine-tuned for your specific weight, body type, preferred terrain and riding style. There’s nothing better than having fun out on the trails and with the Sight VLT, you'll get exactly that – just more of it.